Apple maggot spends winter in the soil as a pupa. In late June or early July, adults begin to emerge from the soil. Apple maggot flies continue to emerge from the soil throughout the summer and can be active until October. 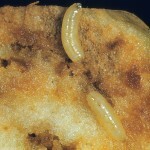 After emerging, the adult apple maggot feeds for 7 to 10 days until it is sexually mature. After mating females lay eggs just under the skin of the host fruit. A single female can lay between 300 and 500 eggs over her lifetime, which can last 30 or more days. Eggs hatch in 3 to 10 days depending on temperatures. The larvae (maggots) feed while tunneling through the fruit flesh. Typically larvae complete development in about 30 days. Temperatures and fruit hardness influence the rate of development and survivorship of larvae. Full-grown larvae leave the fruit and enter the soil to pupate. 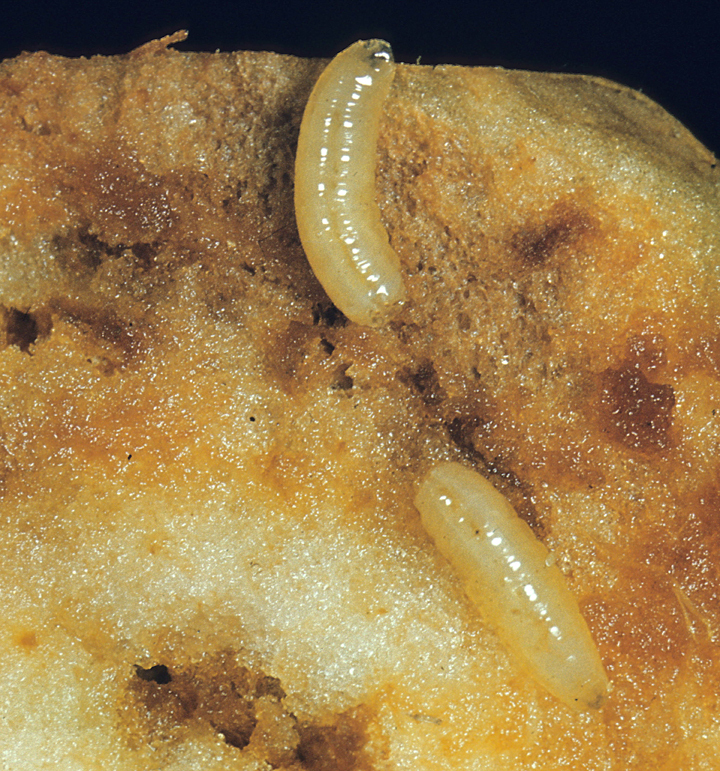 Most apple maggot pupae remain in the soil for one winter, though a few may remain there for two or more years. 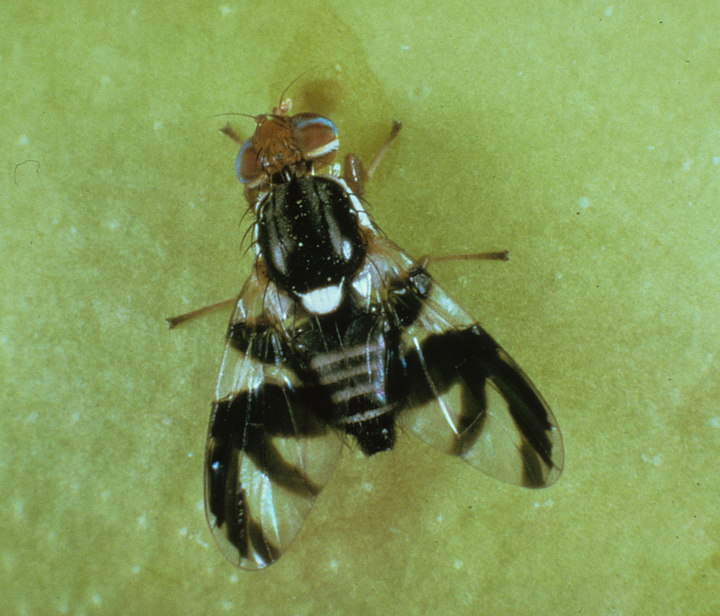 In warm years some flies can complete development and emerge as a partial second generation. 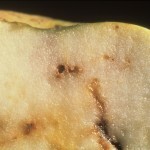 Go to Orchard Pest Management Online for more information on apple maggot and to see images. 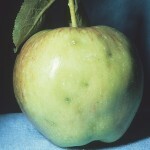 The apple maggot was first detected in Washington in the early 1980s. 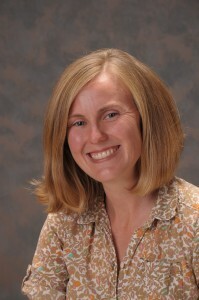 Initially, its distribution was restricted to urban and native habitats in Clark and Spokane Counties. However, over time apple maggot has spread, primarily due to human activity moving infested fruit, and now 20 counties and parts of two other counties are listed as infested (see information here for specific information on counties impacted by the apple maggot quarantine). 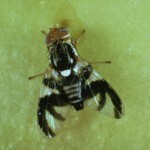 If an orchard is in a quarantined area that orchard is considered threatened by apple maggot and the orchard must be inspected (in orchard or packing house) by WSDA before the crop can be sold. 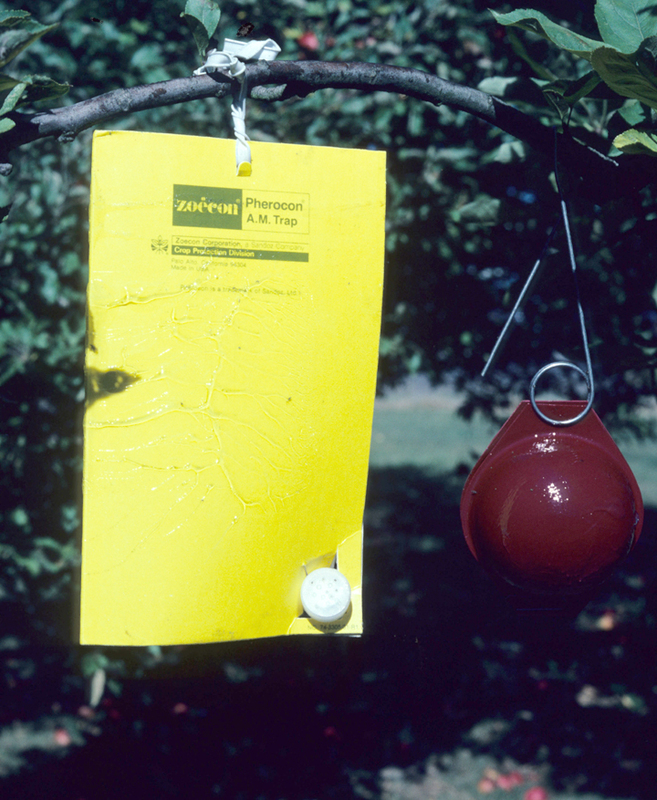 If an orchard is not in a quarantine area but an apple maggot is detected within 0.5 miles, the orchard is considered “threatened” and monitoring or control actions should be instituted and the orchard will need to be inspected by WSDA. 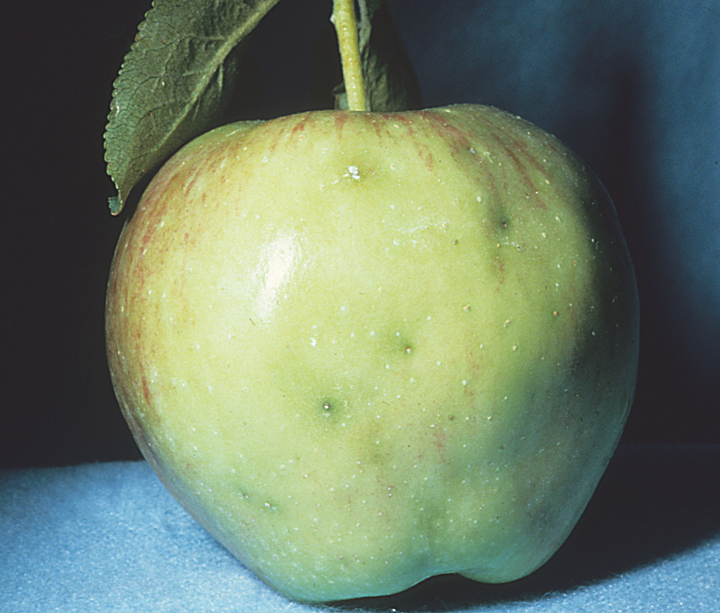 Apple maggot must be controlled in the adult stage prior to the deposition of eggs in fruit, therefore, contact insecticides are required for good crop protection. If an orchard is threatened by apple maggot insecticide applications are recommended starting 7 to 10 days after adults are predicted to emerge from the soil. 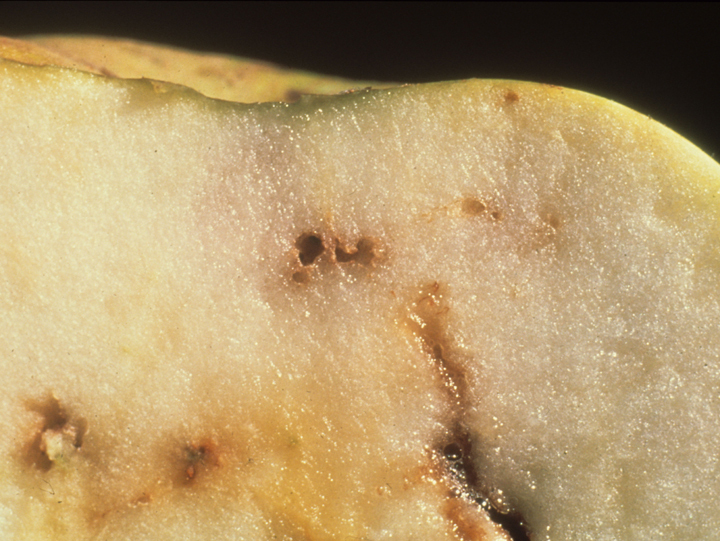 A predictive model of adult apple maggot emergence is available on the WSU Decision Aid System. Apple maggot control in organic orchards can be very challenging as there are very few approved insecticides to this control of this pest. The recommendations below are based on a combination of information from states in the eastern US where apple maggot is native and from western states where apple maggot is established. 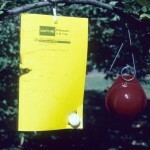 Some insecticides provide only suppression activity.